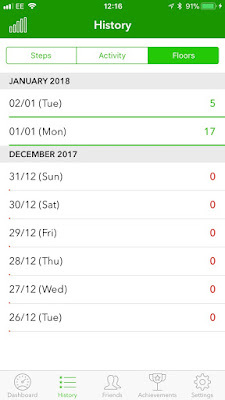 So how many of you resolved to get fit in 2018? 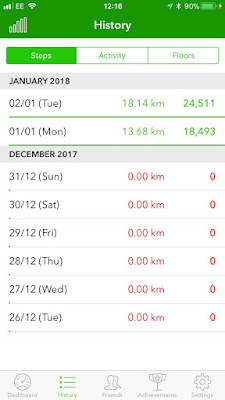 Throughout January I'll be posting about step counters and GPS tracking devices that can help you in your quest for fitness. Drop me a line if you know of a good one! I was a bit annoyed when the update on my phone rendered a few of my favourite apps obsolete - the very definition of a first world problem, I suppose. 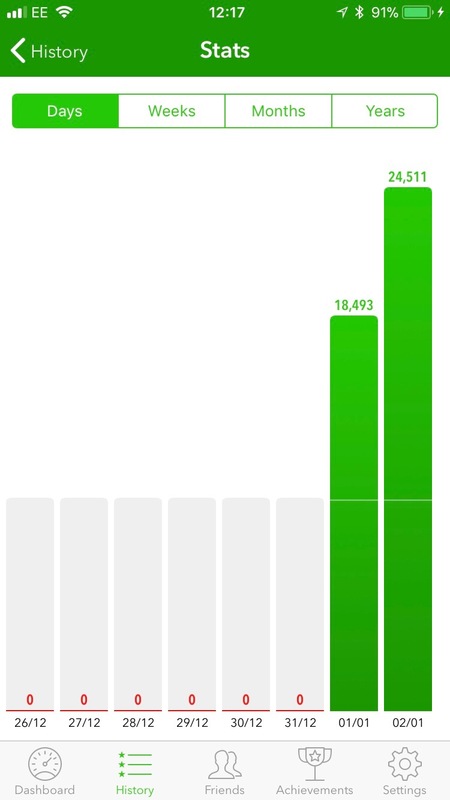 The one I relied on most was the iSteps app – a really straightforward step counter. It had very few bells and whistles, add-ons or extras and no in-app purchases - it just worked really well and was very simple. In replacing it I wanted a like-for-like replacement - i.e something simple – and Stepz fits the bill. And there is an option to turn off the ads – £1.99. Extra-handy if you work in a place with lots of stairs is the facility to view your step-climbing stats. You can set your target to any amount of steps you wish from a minimum of 3,000 rising in 500's right up to 60,000 (careful now!). Does it all sound a bit basic? A little rudimentary? Well that's because it is - and that, for me, is its appeal. 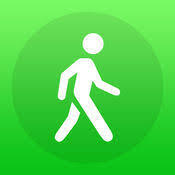 A great, entry-level step tracker, nice and simple. It's the ideal tracker if you want to monitor a whole day's progress - not so good if you want to track individual, shorter walks and retain the stats for reference, as the app is either on-or-off. This is a bit of functionality I greatly miss now that iSteps no longer works. On the upside, the two days of road-testing, it didn't seem to be too hard on my battery, whereas the old iSteps was an exceptionally thirsty app. 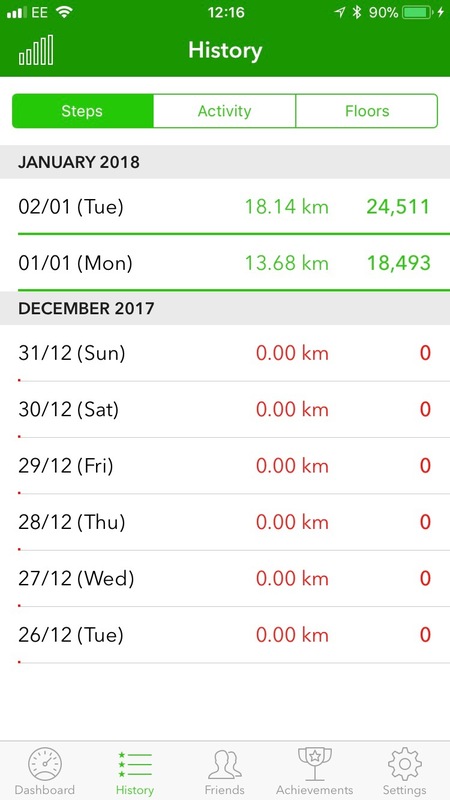 I regularly use a FitBit and I've become a little addicted to WalkMeter – and I'll come back to both of those apps here a little later in the month. In the meantime… are you using a Step Tracker? Get in touch with your tips & recommendations or leave a comment below.